The Samsung Galaxy Ace range of smartphones has proven to be extremely popular among those looking for a more affordable Android handset that is still jam packed full of features. Now the Samsung Galaxy Ace 3 UK release date is detailed months after the handset was officially unveiled. It was back in June that Samsung first took the wraps off the Galaxy Ace 3, and now the company has revealed the handset will be available in the UK from tomorrow, October 5th. The smartphone is at the lower end of the mid-range market but the Galaxy Ace range has sold well in the country with even the original still available via some carriers. The device will first be available via EE stores before becoming available in the likes of Tesco Mobile and the Carphone Warehouse along with other third party resellers. 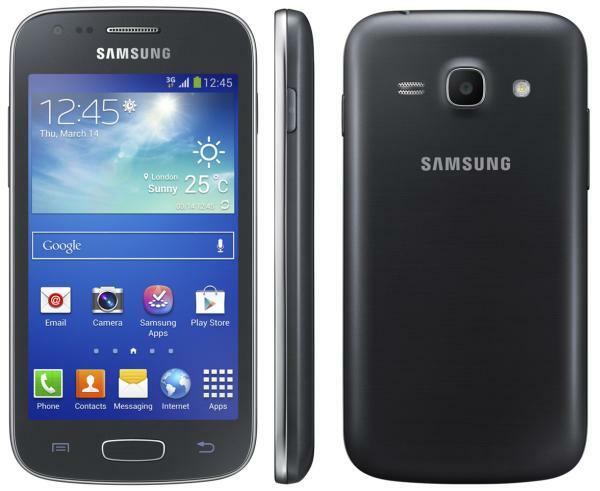 To recap the Samsung Galaxy Ace 3 specs include a 4-inch LCD display at a resolution of 800 x 480 with 233ppi pixel density. This is powered by a dual core Cortex A9 processor clocked at 1.2GHz which is coupled with 1GB of RAM. The device only has 4GB of on board storage but this can be expanded by a further 64GB via microSD card, and the handset will be running the Android 4.2 Jelly Bean operating system. There are also a number of the popular Samsung apps pre-installed onto the device such as Smart Stay, S Travel, S Translator, S Voice, and Easy Mode for those using a smartphone for the first time. At the time of writing no pricing has been provided by Samsung for the handset but it should be available free on certain contracts. Have you been waiting for the Samsung Galaxy Ace 3?